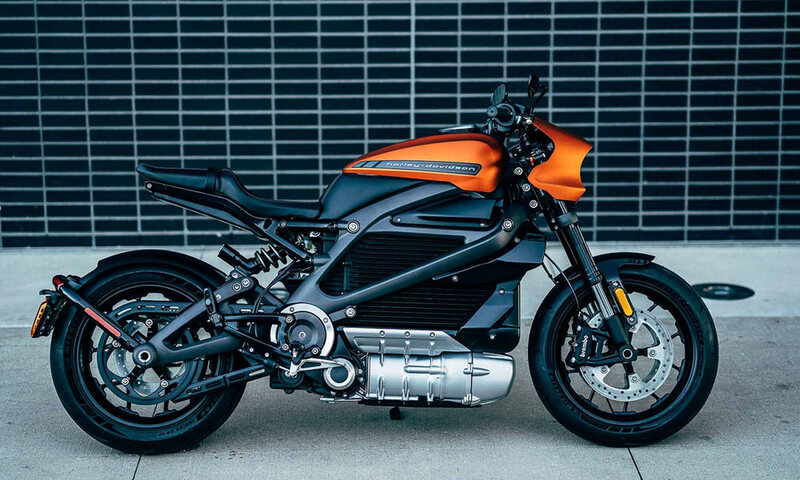 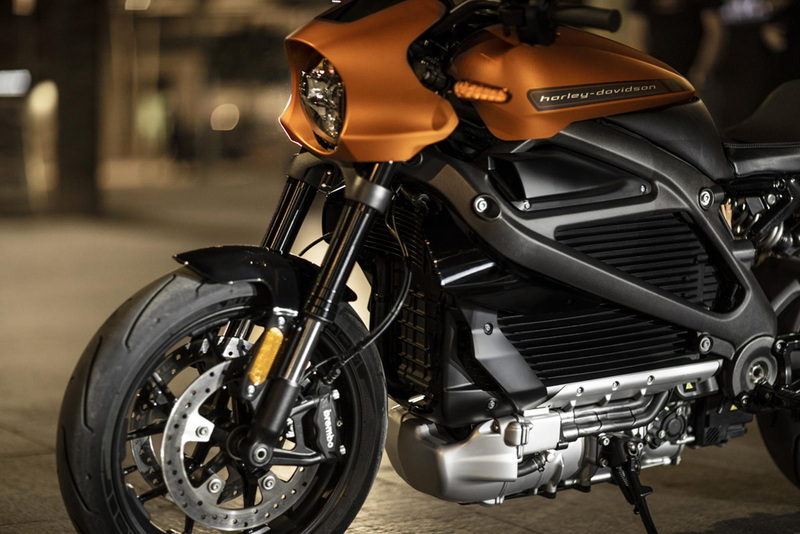 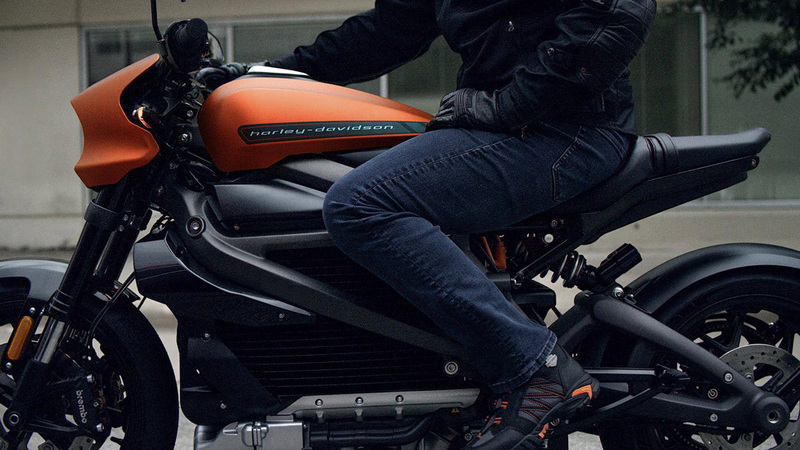 Harley-Davidson had revealed the Project Livewire concept back in 2014. 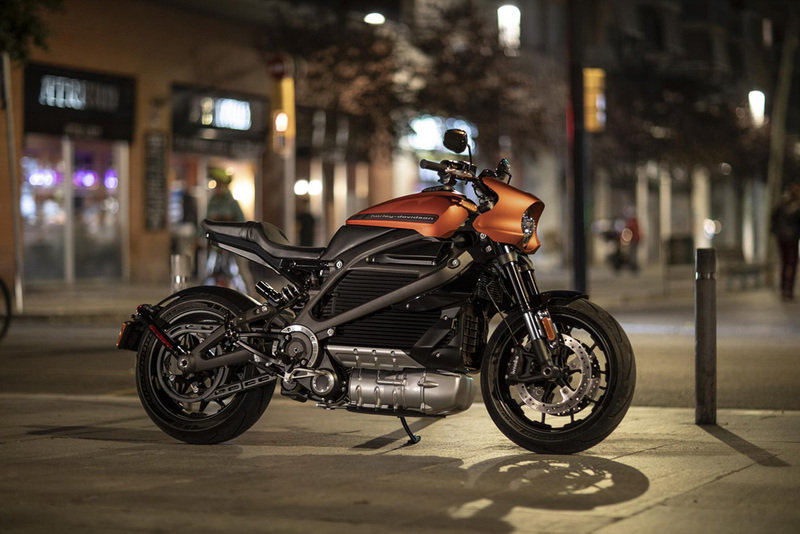 Now, based on that bike comes the Livewire, the manufacturer’s first electric production-ready motorcycle. 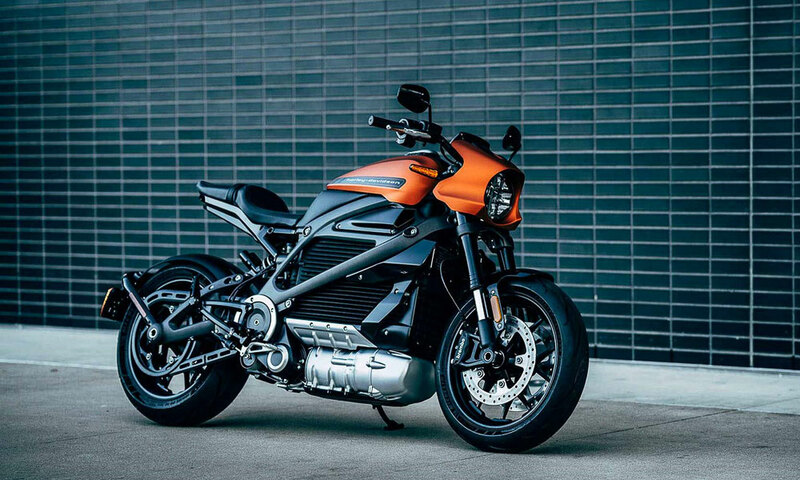 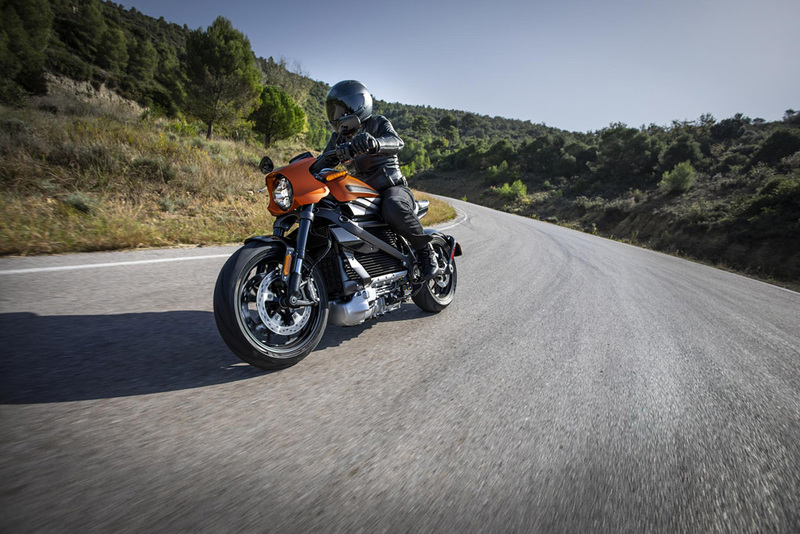 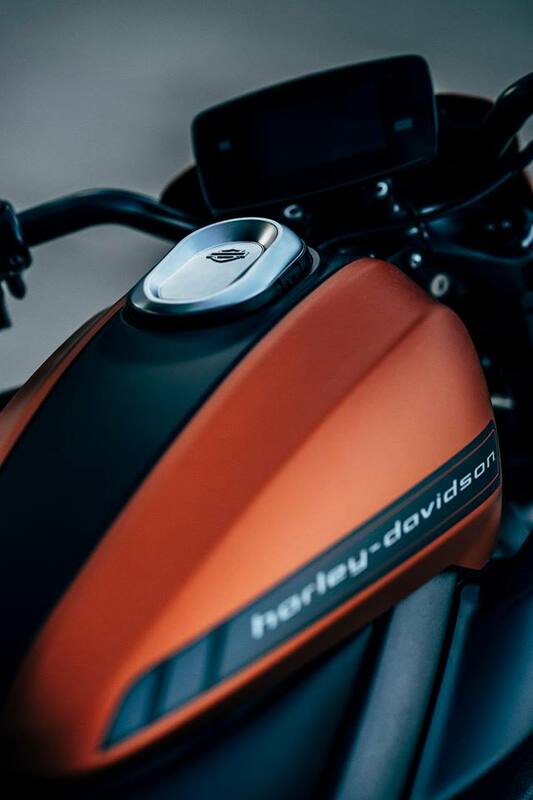 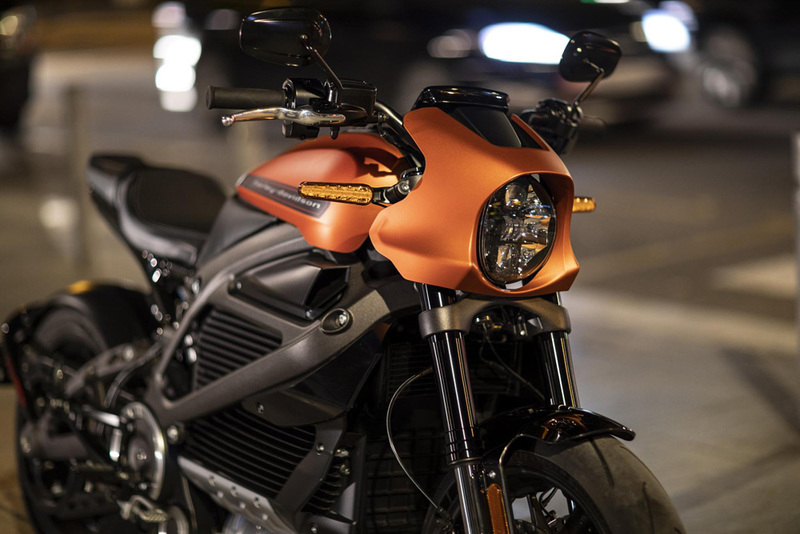 The Livewire looks strikingly similar to the concept although with an aggressive headlamp cowl, redesigned fuel tank, seats and rear section. 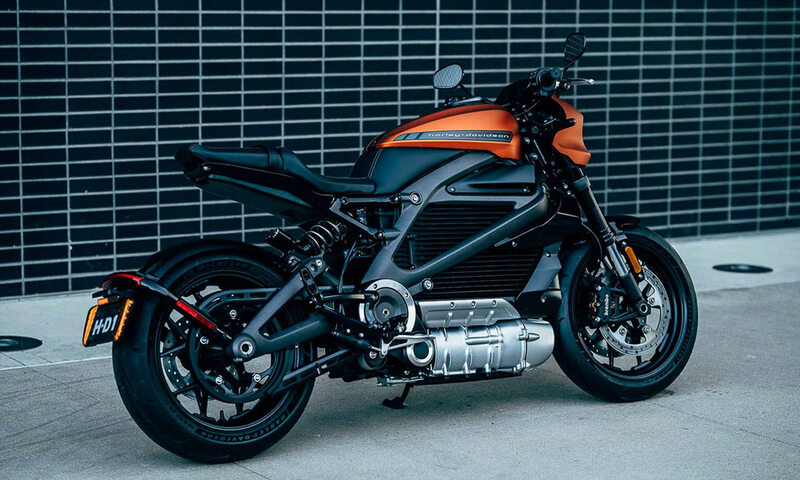 It uses a steel trellis frame and cast aluminum swing arm and rides on inverted front forks and a rear monoshock sourced from Showa. 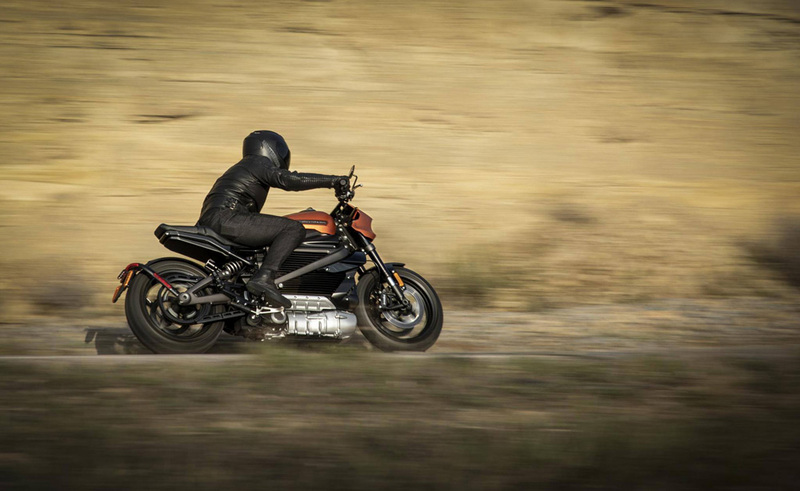 Meanwhile, braking power on both ends comes from Brembo. 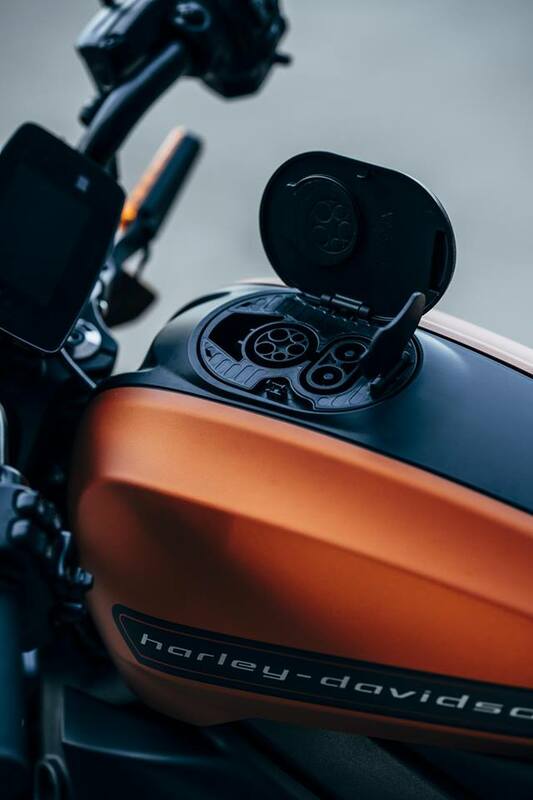 The bike sports a full-colour TFT instrument cluster that is Bluetooth enabled for calls, music and navigation. 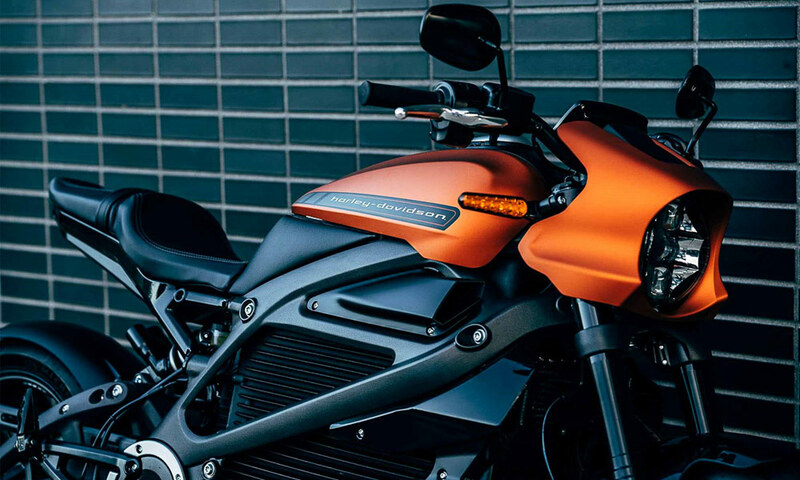 It even displays motorcycle diagnostics along with basic information.